Quality, Safety, & Service Since 1988. With over 30 years of experience in lawn care and pest control services, Rhino Lawn Care provides high-quality professional products and services for your home and business. 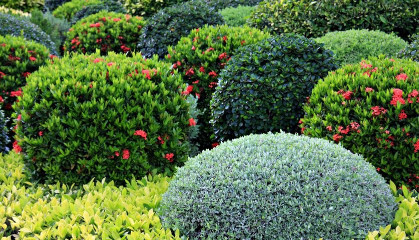 Our services include weed control, pest control, fertilization, small tree and shrub treatment and more. We specialize in offering professional products and services for residential and commercial customers in the Dallas area and beyond, including Forney, Rockwall, Heath, Mesquite, Rowlett, Garland, Sunnyvale, Kaufman, Crandall, Terrell and other DFW areas. Get the benefits of our experience and expertise that has been serving the community since 1988. Get a FREE estimate by calling us now at 972-552-9356. Rhino Lawn Servies are the absolute best! They’re always helpful and attentive to details about my lawn! They are competitively priced for all services and one of the most professional lawn care companies I have ever worked with. I will definitely recommend them to my neighbors. Rhino Lawn Care can fertilize your lawn, treat shrubs and small trees for insect and diseases, maintain insect control and many other services. Consisting of fertilization and weed control applications, our lawn care program is designed to keep your lawn healthy and weed free year-round. Yes! A weed-free yard possible. Even though broadleaf weeds are some of the most common and most noticeable types of weeds, pre-emergent products are applied to prevent crabgrass and winter grassy weeds. But keeping your lawn healthy doesn’t stop on the inside; we continue to manage its health on the inside too. Additional applications and treatments will shield your green spaces– targeting grubs, fire ants, chinch bugs and other lawn damaging pests. Or, do you have a lawn that’s less-than-lush? We can administer treatments for various lawn diseases and may advise annual aeration service. 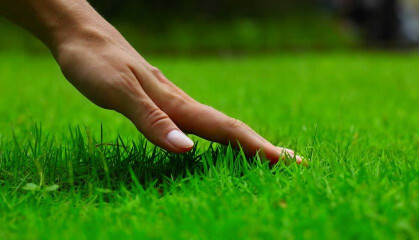 Lush and green lawns are a part of your company’s first impression. When people see the outside of your business, you want them to imagine the same level of care they can experience on the inside. Beginning with the end in mind, our on-site experts use only state-of-the-art equipment and professional grade products. We provide a seasonal care plan for lawns, trees and shrubs, and fertilization and weed control. From soil type to seed, each lawn is unique, and knowing what type of spray to use is very important. Even the wrong type of spray can do more harm than good to your lawn. 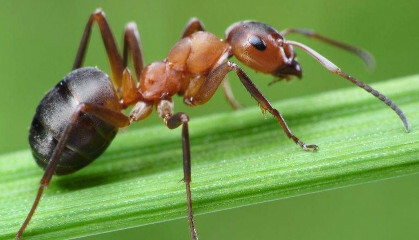 Rhino’s trained lawn care not only keep your lawn looking good, but we can keep the insects and bugs out, including fire ants. Rhino Lawn Care is the trusted team to keep your lawn lush and green. 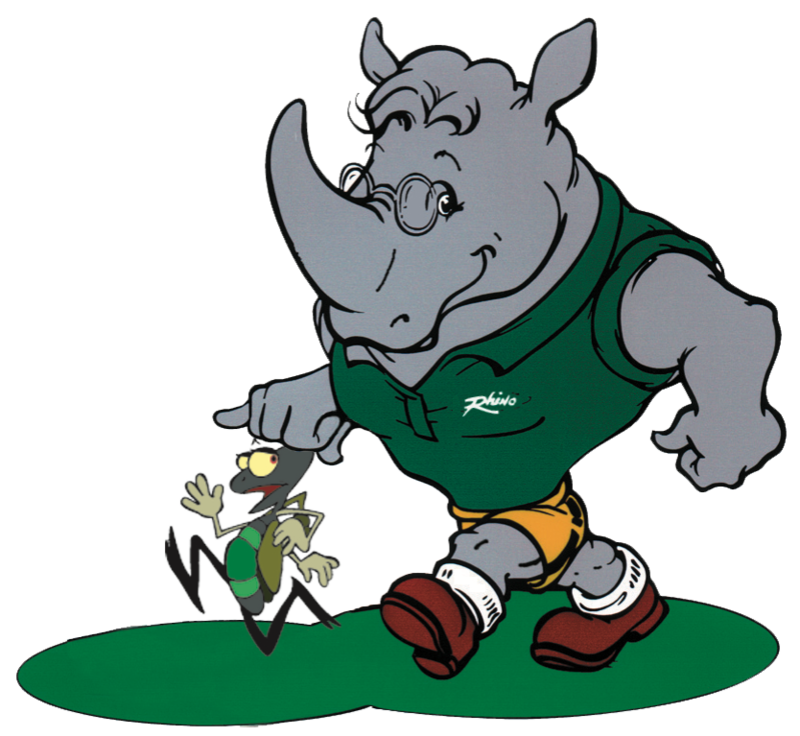 Rhino Pest Control is fully certified and licensed pest control company, offering the protection you need from bugs, insects and other pests inside and outside of your property. Pests tend to reproduce, so at each treatment, we perform a thorough inspection to reduce future generations of pests. We utilize the highest quality materials and professional equipment to achieve the best results and protection for your family. Get a free estimate now to experience the best customer service and pest control service in the area. Click one of the toggle topics to learn more. Get customized termite control treatment solutions for your home or commercial property. Termites can be active many places within the house and outside and can cause significant damage before they are detected. In the United States, the cost of termite destruction of homes and commercial properties is an estimated $5 billion dollars. Prevention is key, and regular termite inspections enable their discovery early so they can be treated, thus significantly limiting damage to the property. Protect your home from these devastating and destructive pests. Our termite treatment program combines a variety of control techniques into a single, comprehensive and effective treatment program. We will inspect your property and diagnose your individual needs. Get a professional assessment by one of our certified technicians. Contact us today for all of your termite treatment prevention and treatment needs. Mosquito control is one of the more common requests we have during the spring and summer months. Most Texans consider mosquito to be annoying, and they are. But, they are also a real public health problem. Mosquitoes can carry serious diseases like Malaria for example. While Malaria is more common in other parts of the world, even here in Texas we have seen cases of West Nile Virus, Chikungunya and Encephalitis. All of these diseases are transmittable via a mosquito bite. So, it is incredibly important to protect you and your family with a mosquito control treatment. We take our mosquito control treatments seriously, as we do all of our other pest control services. Our technicians take the time to inspect all areas of your property for possible places a mosquito may breed and live. While stagnant water is the optimal breeding environment, mosquitoes can also breed in conditions with minimal moisture such as sprinkler heads or in algae buildup in gutters that have not been maintained. Pests tend to reproduce, so each treatment we perform a thorough inspection to reduce future generations of pests. We strive to provide the best customer service and pest control service in the area. Once we have assessed the property we develop a custom plan for your property. The best protection from mosquito-transmitted diseases is to prevent exposure to mosquitoes. Cover doors and windows with screens. If you must be outside when mosquitoes are active, cover up.  Wear light-colored clothing, shoes, socks, long pants, and long sleeves. Apply insect repellent containing DEET to clothing and skin. Inspect your yards and drains. Dispose of bottles, cans, old tires, buckets, plastic swimming pools, birdbaths, or other debris that can hold standing water. Drain any standing sprinkler or rain water. Drain water from garbage cans, pool covers, coolers, toys, flower pots, or other containers where water has collected. Dormant Horticultural Oil: Helps control and prevent feeding insects. Deep Root Feeding with Fertilizer: Enhances color, improves leaf size while stimulating overall growth and flowering potential. Insect and Disease Control: Plant protection aimed at damaging insects and diseases. Deep Root Zone and/or Drench with Fertilizer: Strengthens plant going into winter dormancy. I am a new Customer. I just received rd. 1 a month ago. Weeds are ALL gone and I even have green grass growing in February!!! Awesome Customer Service and a very friendly staff! Competitive prices. I am one Happy, Happy Camper! Don’t see your area in our list? Don’t worry, contact us! Let us know where you are and we’ll be glad to provide an estimate.